The Yachimec Auto Group is proud to be at your service for all of your automotive needs for over 25 years in Alberta. 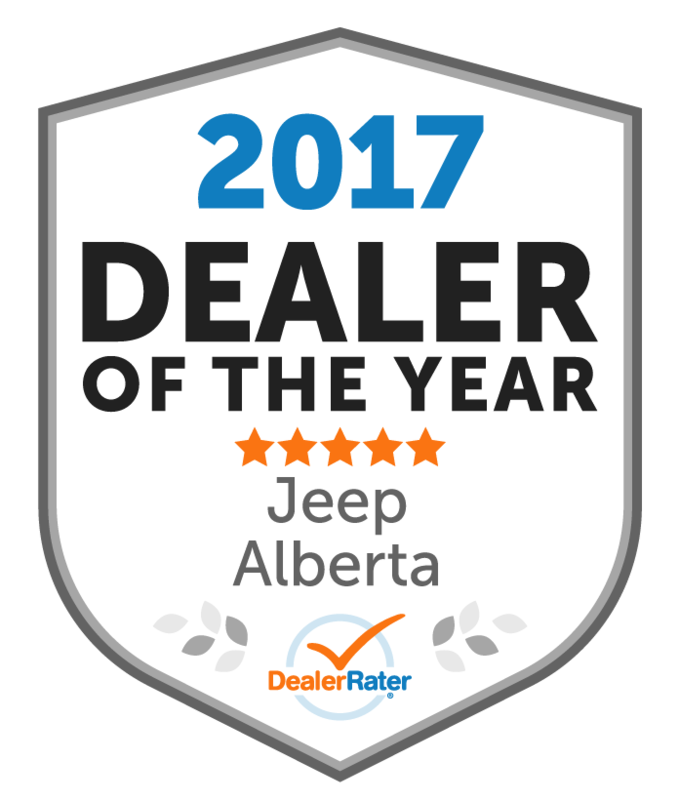 Our group of premier dealers in Edmonton welcomes you to our new, interactive website. Yachimec Auto Group aims for this user-friendly tool to be the online counterpart to our one-stop shop of automotive needs in the region. Whether you’re in the market for an exceptional new vehicle or top-quality used vehicle, we have expertise, selection and convenience of our eight locations that simply cannot be matched in the province. Here online you can view detailed specifications of each model, schedule a test drive, have us send you a price quote personalized to your stated preferences, and get pre-approved for credit for maximum convenience. Use our handy vehicle comparison tool to help you decide which new or used vehicle is best for your needs. 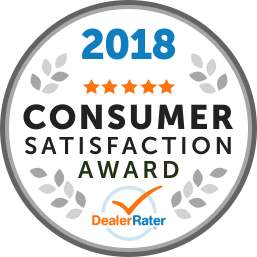 You can also learn more about our top-rated service departments, where our experienced technicians can take care of all your maintenance and repair and detailing needs, you can even schedule your next service visit directly online. We feature a well-stocked parts and accessories department including our own store, from which you can order needed components online as well. The benefits of coming to the Yachimec Auto Group don’t end there either! We invite you to read up on the best warranty packages in the industry, available only from our group of dealers, and to check out the manufacturer’s promotions as well as our own exclusive special offers. At any time, our team of dedicated and friendly professionals is on hand to answer all your questions and comments. The Yachimec Auto Group is a committed member of our community and is active in charity work in Edmonton and the surrounding area, we are known for our outstanding efforts with The Stollery Children’s Hospital raising over 1.5 Million - learn all of that and more right here! "Expecting Parents couldn't be Happier!!" Katie and I bought our first new vehicle from Aaron this April and it was the best thing to happen to us since we found out we were having a baby! Our overall experience was phenomenal, words can't describe how happy we are with how everything went! Great-West Chrysler and all the people there are like family to us and theyevery customer just like their own! Zach, Aaron and Sal and Soo many more, THANK YOU! We LOVE our new Cherokee! It is trail rated for a reason! "The best service you could ever ask for"
Aaron was very personable and honest in the transaction. His integrity was at the highest level and he truly cares about his customers. Car salesman sometimes have a stereotype for just wanting to make money but Aaron definitely kept me at ease throughout the whole transaction. "2019 Jeep Purchase at Great West Chrysler "
I bought my 2019 Jeep Cherokee from Great West Chrysler on April 10, 2019. Originally my plan was to ‘look around ‘ for a new vehicle, but after test driving the Cherokee, I was sold. I loved the way it handled on the roads-both city and country. The newest technologies, from lane sense to keyless enter ‘n g, were appealing and easy enough for this senior to understand. I stopped in at Great West Chrysler at 3:30 pm and by 8:00 pm I owned a new Jeep Cherokee. The staff, especially sales consultant Andy Savoury and financial consultant Jim White, were extremely helpful and accommodating. I would highly recommend this dealership if you’re in the market for a new vehicle.